On Wed. February 15th we will be hosting a community blood drive. 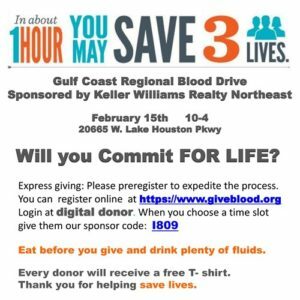 What could be sweeter than giving the gift of life post Valentines Day? under digital donor. Use I809 code to sign up for a time.